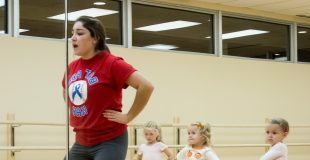 Our dance program offers classes for participants ages 2 and up. Most classes are offered at Boulder Point, featuring spacious studios, spring wood floor, full-wall mirrors, and mounted bars. Classes are also available at Civic Center and South Point. What should you wear to class? Our experienced instructors tailor the program toward skill development, socialization, and a group dance experience where every dancer excels. Click here to learn more about our instructors. 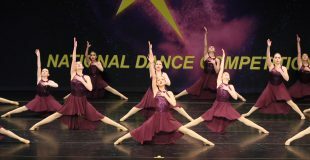 Enjoy quality skill instruction in a supportive, encouraging, non-competitive environment with recital opportunities. Our annual spring recital is held at Oswego East High School in June. Classes performing in the recital start in January. Holiday Show information coming in Fall 2019! Having trouble finding a lesson time to fit your schedule? Private dance lessons are available for you or your child. Private lessons are $28(R)/(N) for 30 minutes or $75(R)/(N) for three 30 minute sessions. Times are flexible.